Unilever Threatens To Pull Web Ads Over Fake News - Joe.My.God. Unilever is threatening to pull its advertising from digital platforms that it says have become a “swamp” of fake news, racism, sexism and extremism. The forceful warning to digital platforms such as Google and Facebook will be delivered at an advertising conference in California later on Monday. “We cannot continue to prop up a digital supply chain which at times is little better than a swamp in terms of its transparency,” Unilever marketing boss Keith Weed will say, according to a copy of his speech obtained by CNN. 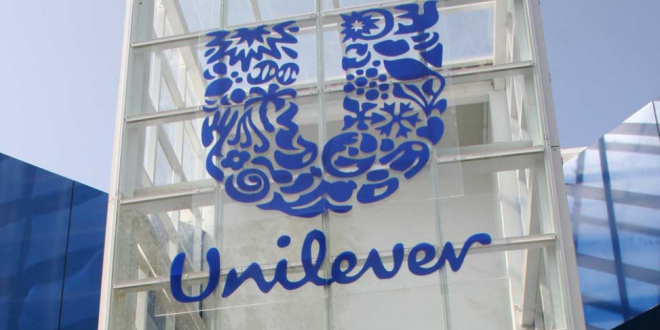 Unilever, which owns brands including Dove, Lipton, and Ben & Jerry’s, is one of the world’s top advertisers. It has an annual marketing budget of roughly 9.8 billion, and 25% of its ads are digital.